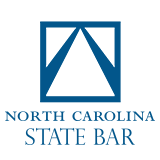 Find a tax law attorney in Miami, Florida focused on statutory and regulatory rules that apply to taxation at the local, state, and federal level. Tax law is defined as the body of laws that apply to the process of government levies on economic transactions including taxes on salary, income, wealth and capital gains. Many tax lawyers in or around Miami, Florida have completed LL.M programs in tax law or have prior experience as an attorney with the Internal Revenue Service (IRS). 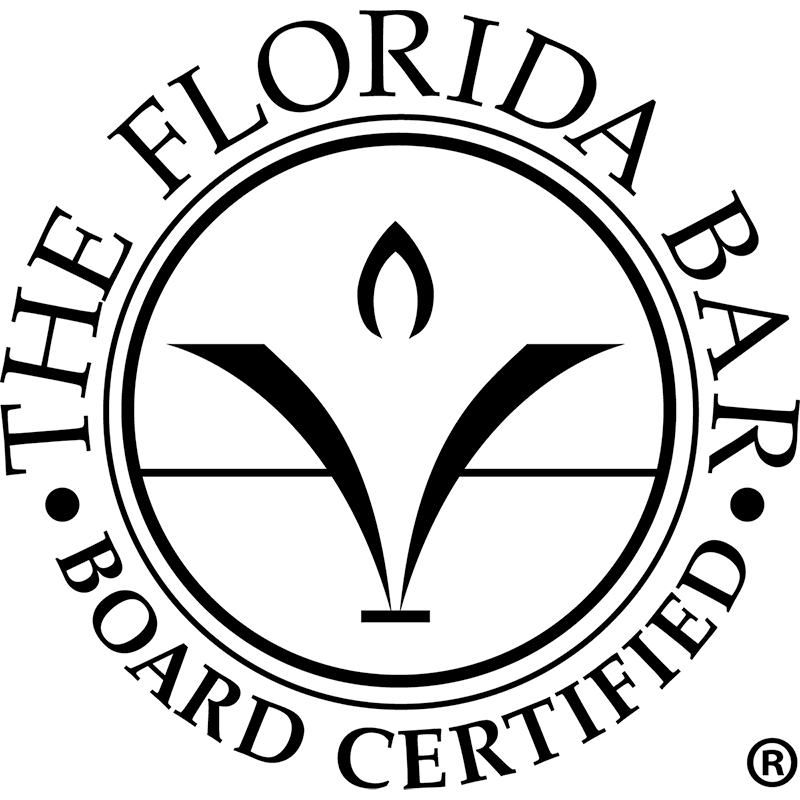 Florida Bar Board Certification in Tax Law - Lawyers certified in Tax Law by the Florida Board of Legal Specialization have demonstrated substantial involvement in this area of the law. Under Rule 6-5.2, the term "tax law" is defined as "legal issues involving federal, state, or local income, estate, gift, ad valorem, excise, or other taxes."